Well this is a change of pace. While the Marvel Cinematic Universe films have certainly amassed a vast fanbase with solid critical success, one regular complaint about the movies is that their original scores lack iconic themes. Folks like Brian Tyler (Iron Man 3), Tyler Bates (Guardians of the Galaxy), and Henry Jackman (Winter Soldier) have crafted solid scores for various Marvel films thus far, but Alan Silvestri’s themes for The Avengers and Captain America: The First Avenger are really the only ones that have made an incredibly strong impression. 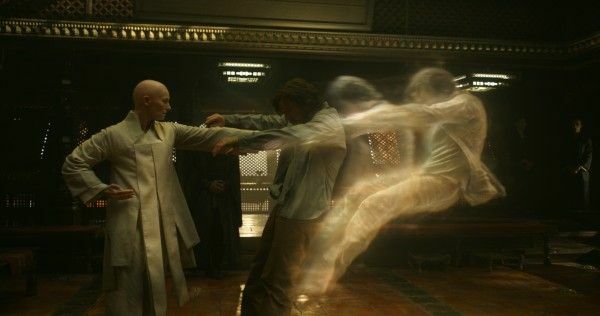 However, that may soon change with Doctor Strange. 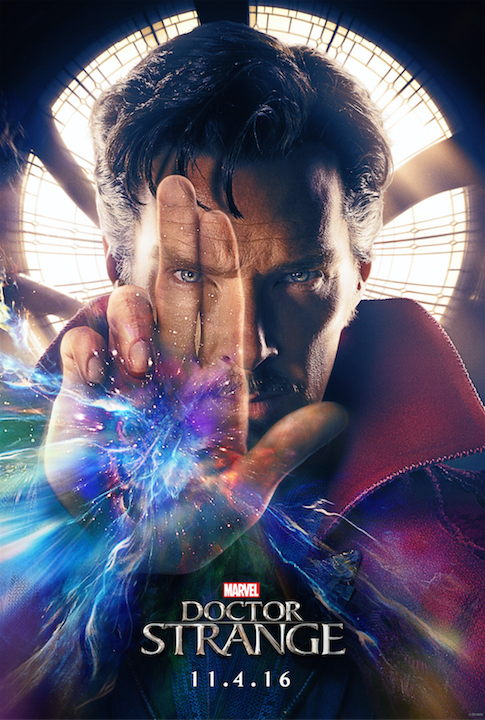 The pic stars Benedict Cumberbatch as a neurosurgeon who, after losing the use of his hands in an auto accident, treks to ancient lands in search of a cure and ends up coming face to face with honest-to-goodness magic. We’ve seen from the Doctor Strange trailer that the film is definitely delving into some unique visual territory for the Marvel Cinematic Universe, and now director Scott Derrickson has enlisted an Oscar-winning composer to handle the score. This is mighty exciting news, and I’ll be curious to see what Giacchino cooks up for the film. The composer has been ever-busy as of late, working on Tomorrowland, Inside Out, Jupiter Ascending, and Jurassic World last year alone. He’s currently finishing up work on the upcoming Star Trek Beyond and will be handling scoring duties for World director Colin Trevorrow’s small-scale drama The Book of Henry, and he’s poised to reprise his duties for War for the Planet of the Apes and Pixar’s The Incredibles 2. Luckily, however, he’s found time to squeeze in a Marvel movie, and we’ll get to experience his score in its entirety when Doctor Strange opens in theaters on November 4th. ‘Captain America: Civil War’ – What Did You Think?